Our HMH Journeys reading story this week is The Garden from Frog and Toad Together. I LOVE this story! Frog and Toad are possibly my favorite characters for first grade readers. The story Cookies is my all-time favorite. We could all use a little of Frog's will-power with those cookies, the struggle is real! 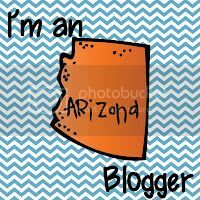 Helpful Tip: Several of these stories, including The Garden have FREE videos available on You-Tube. This story comes at the perfect time of year. 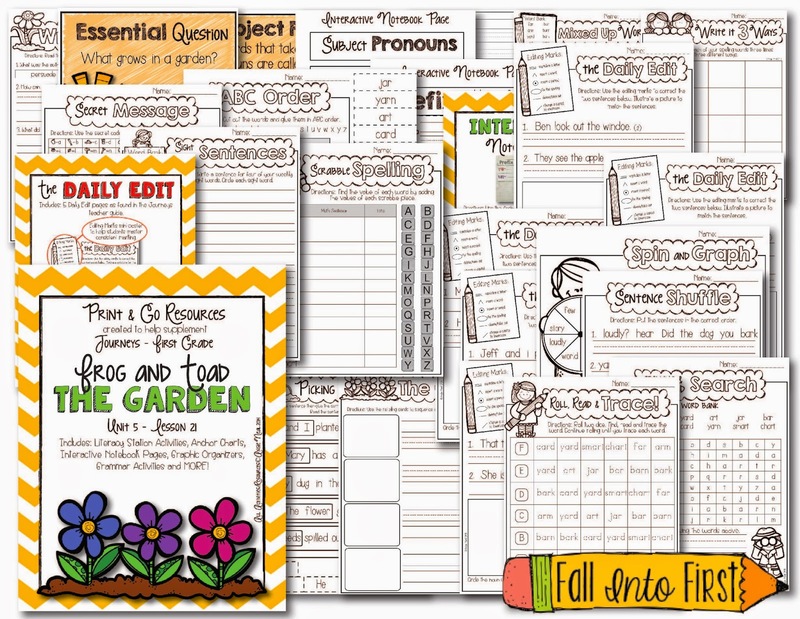 I created this packet with supplementary resources to use for this story. I use many of the quick Print and Go pages as Lit Stations. This week our grammar skill was subject pronouns and prefixes. 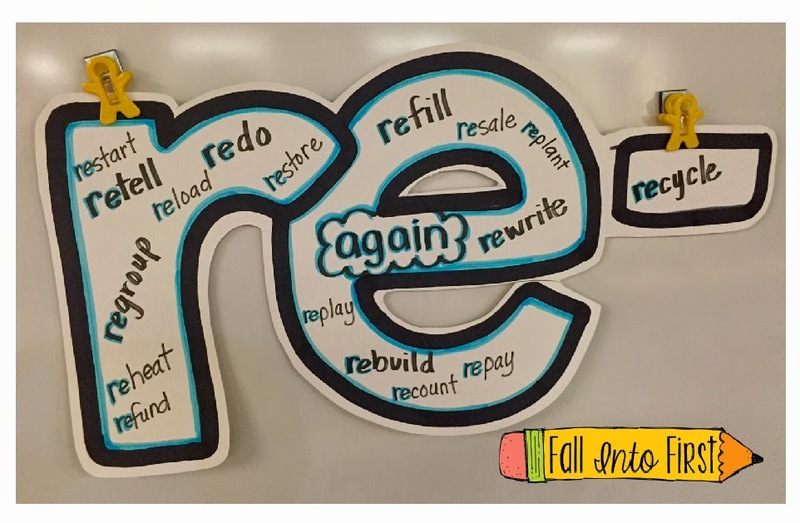 We worked specifically with the re- prefix. 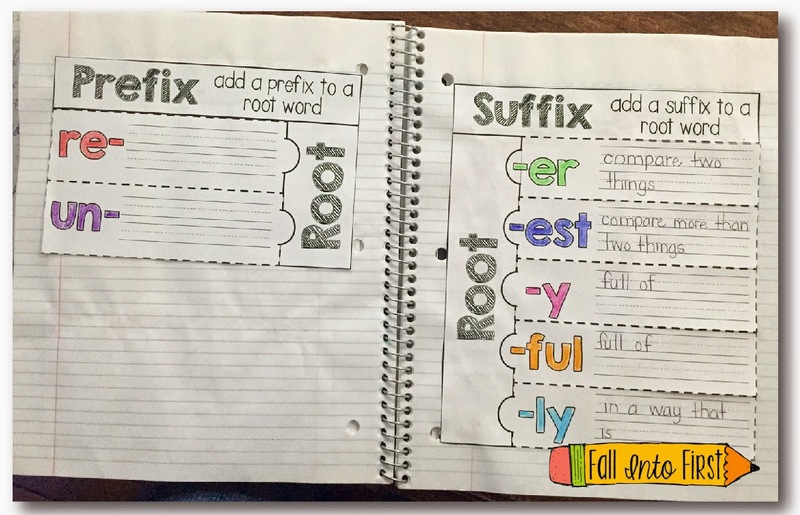 We discussed what the prefix re- means and brainstormed words with that prefix. We wrote the words on our anchor chart and added this to our interactive notebook next to our suffix page. 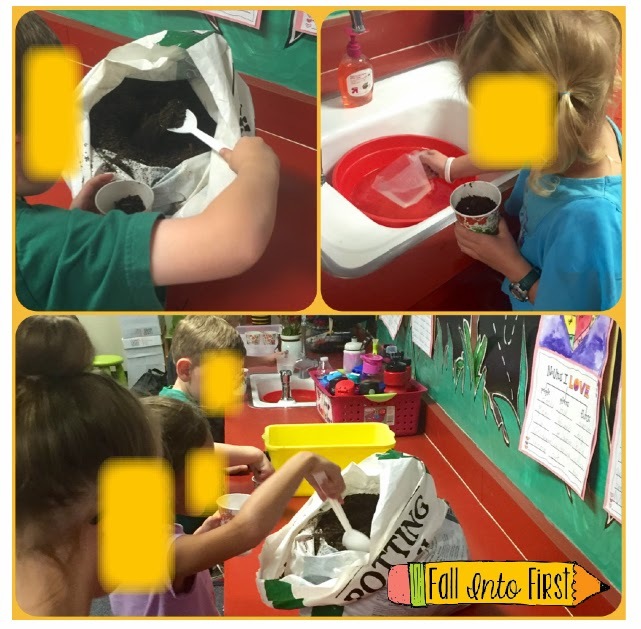 Later in the day the kids found the word RECYCLE on our blue garbage to add to our anchor chart, I am not going to lie I did a little happy dance - Yay! Since Frog and Toad is a fictional story I wanted to bring in some non-fiction text. 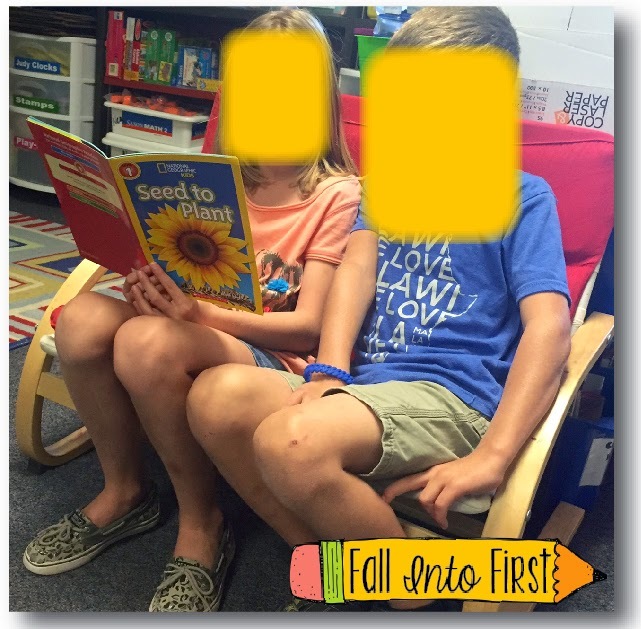 I chose to use Seed to Plant as our companion text this week. I am obsessed with National Geographic KIDS books and this one might be my favorite. With this book we learned the parts of a plant, plant needs, amazing plant facts, about how plants are pollinated and so much more. 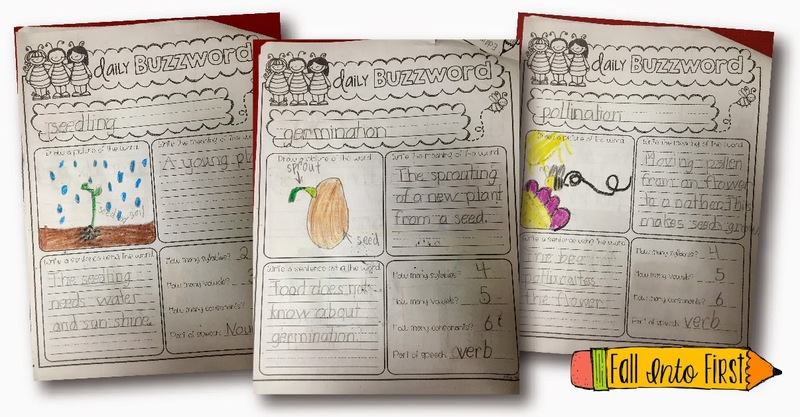 We found a few great BuzzWords in our Seed to Plant book. I love hearing the kids add these words to their speaking and writing. The end of the book has step-by-step instructions to planting lima bean seeds. We set-up a little assembly line in our class on Wednesday. Fingers crossed that by Monday morning we have some sprouts. 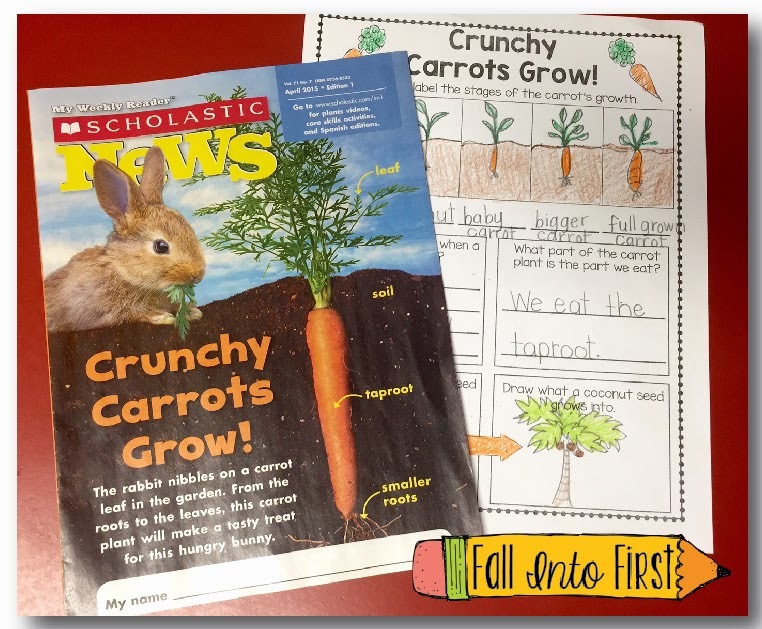 We have a subscription to Scholastic Weekly Reader and this April Crunchy Carrots Grow! was perfect for this week. We used Kroger's Kindergarten's Response page to accompany this reader and it really challenged my kiddos to dig back into the text to find their answer. THANK YOU Kroger's Kindergarten, you are amazing! Best part: Her response pages are FREE! This truly made my day! Thank you for the sweet words! :) I will be posting the next 2 Journeys stories this weekend: A New Friend and The Dot. Next week we are working on Amazing Animals and I will be back to share our learning. Have a wonderful week everyone. 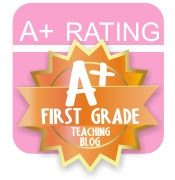 I love reading you blogs about your Journeys units. We use Journeys in our school as well so I enjoy seeing how you incorporate other activities with the weekly story. I have purchased ALL of your Journeys units and can't wait for the next ones. I even have the other 5 teachers of our first grade team wanting them now. :) Thank you for all of your hard work. My students and I look forward to doing new activities each week. I use your packets for my centers. They love them! Angie, I really love National Geographic books too! You have some really super ideas. You might also like "From Tadpole to Frog" by Wendy Pfeffer. I thought of it after reading your post.